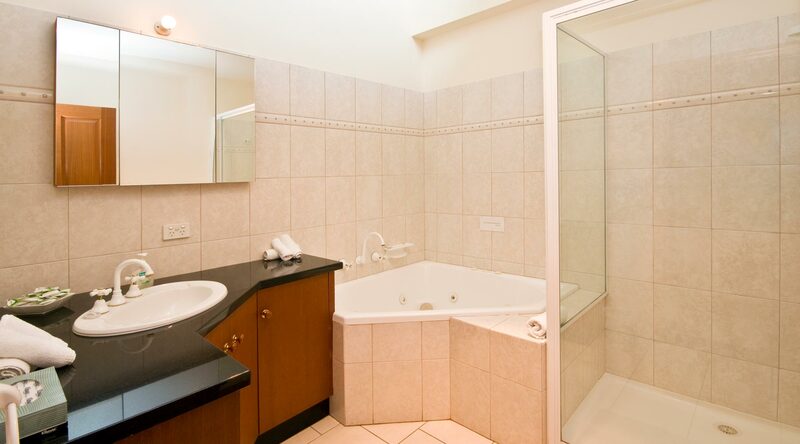 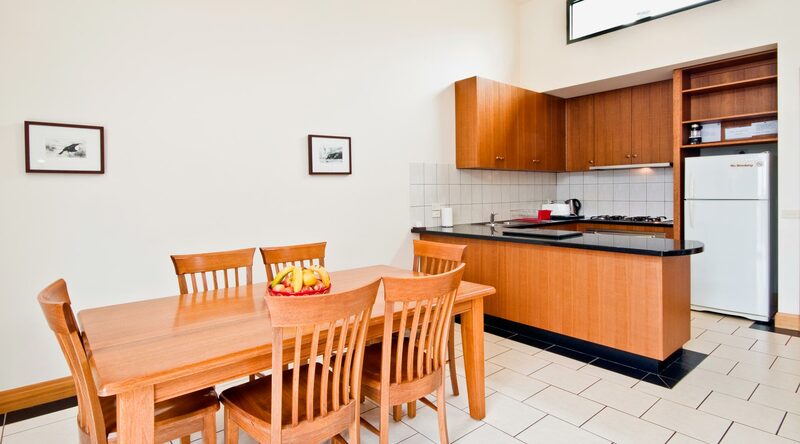 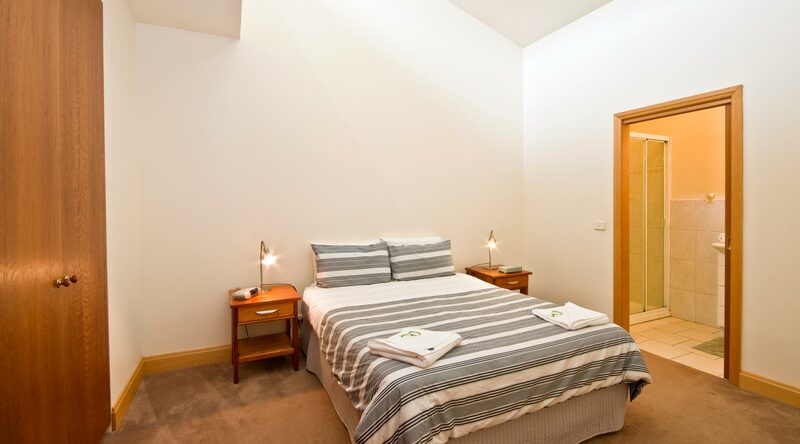 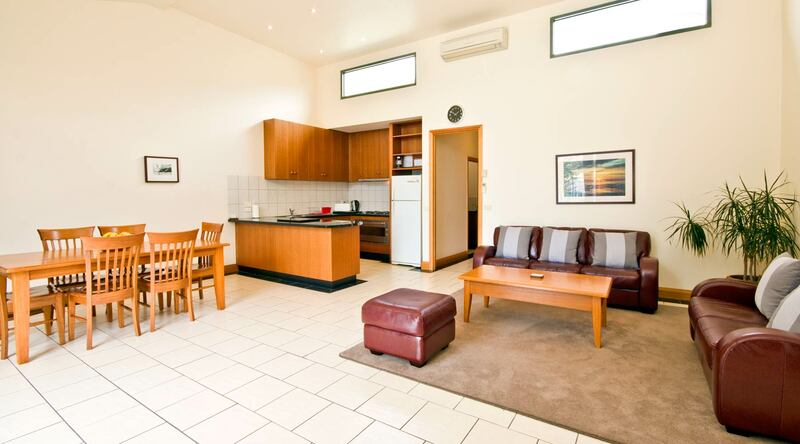 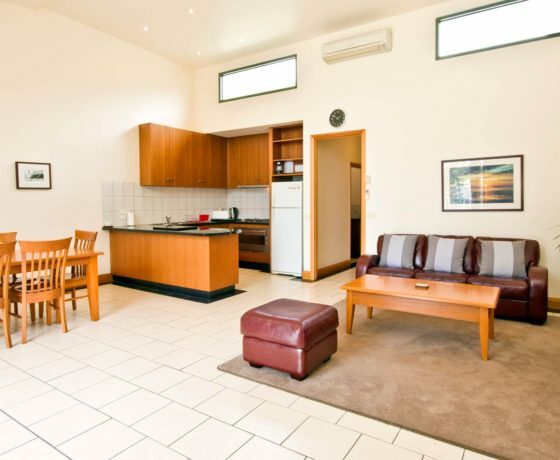 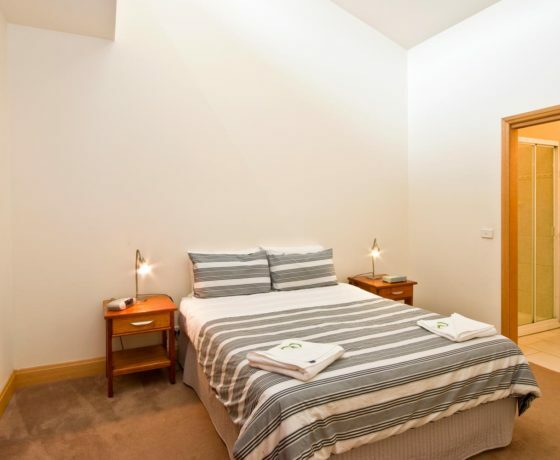 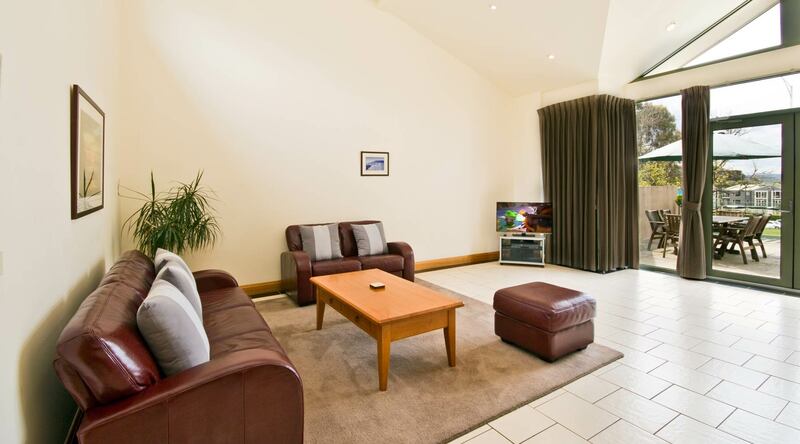 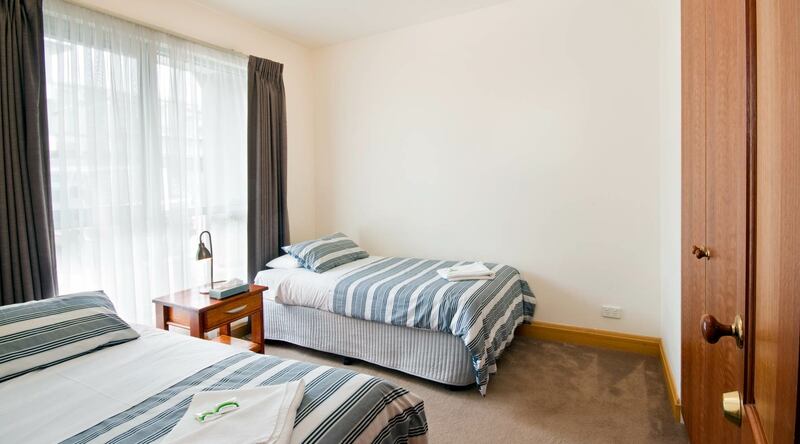 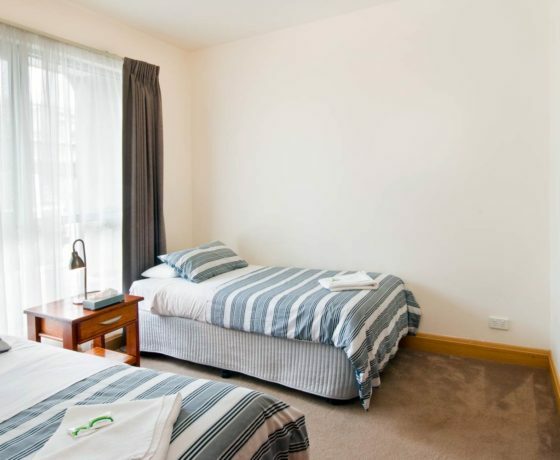 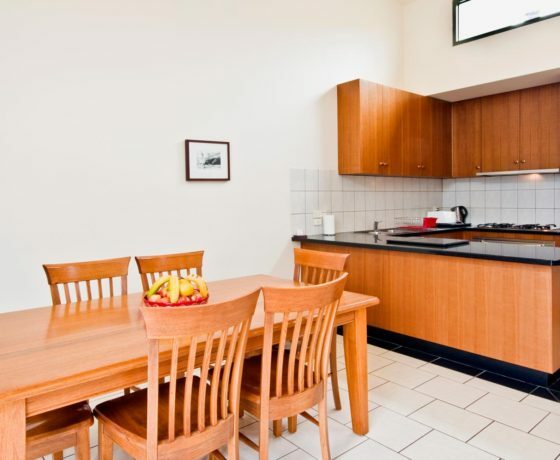 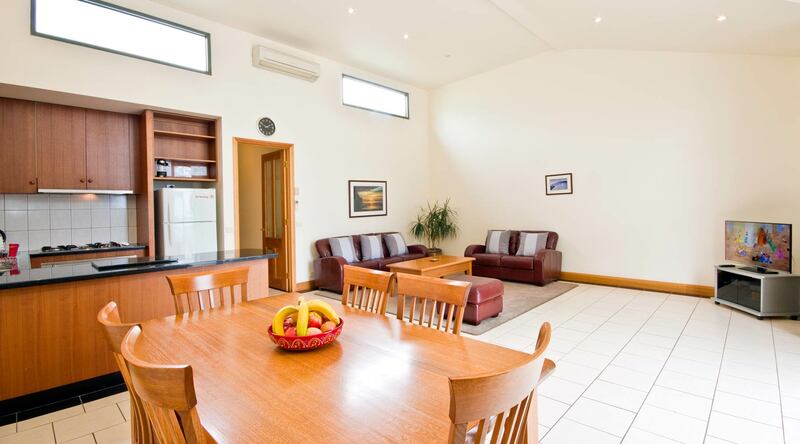 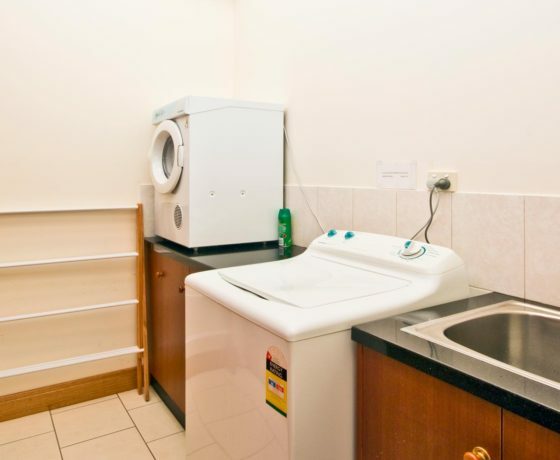 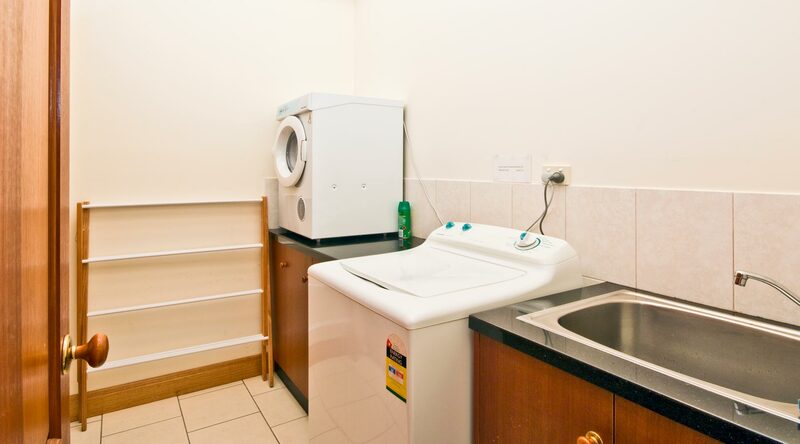 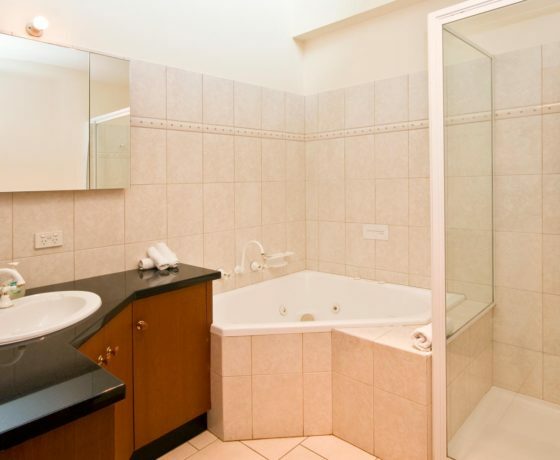 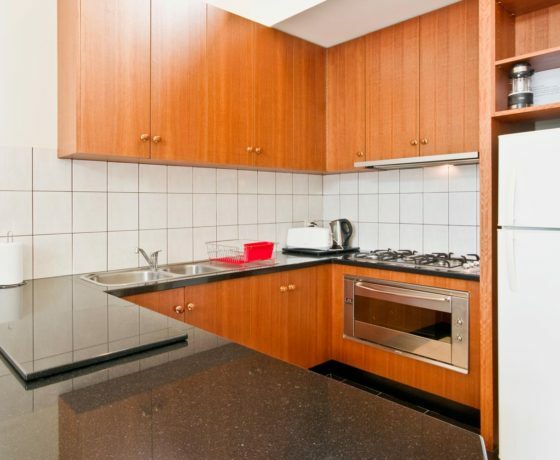 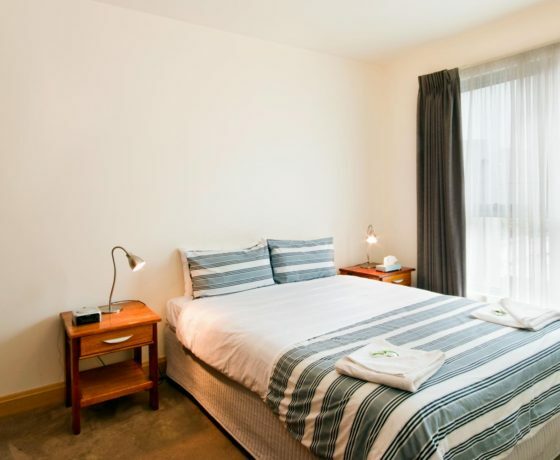 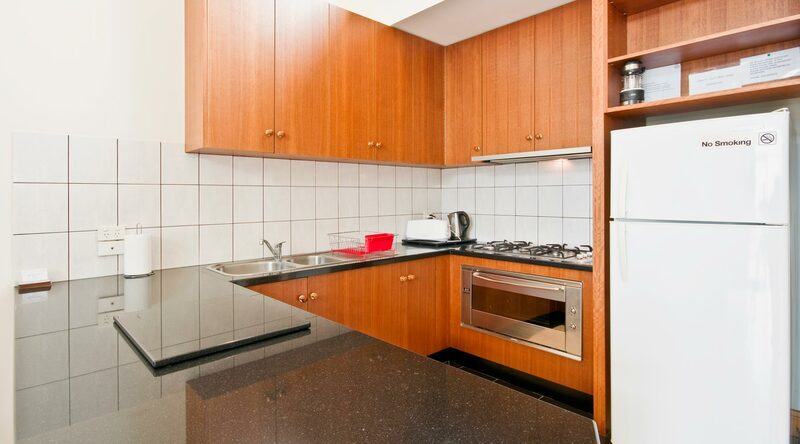 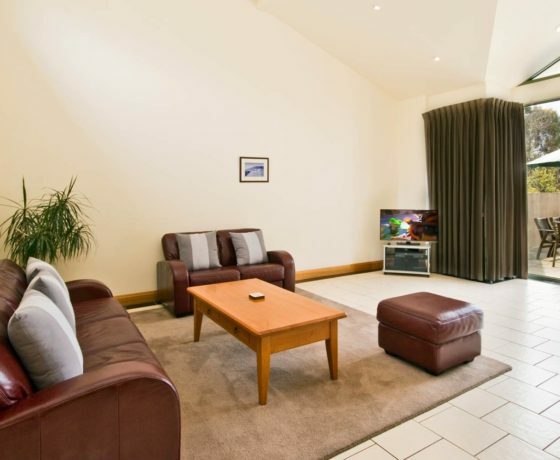 Welcome to Lemnos Apartment situated on the Main street of Lorne. 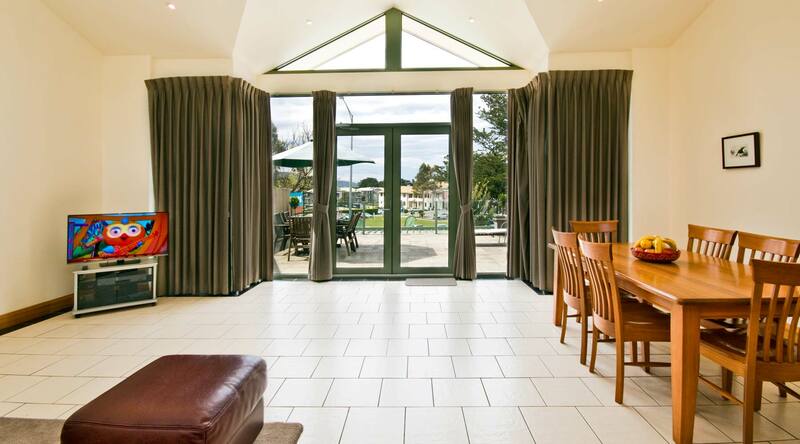 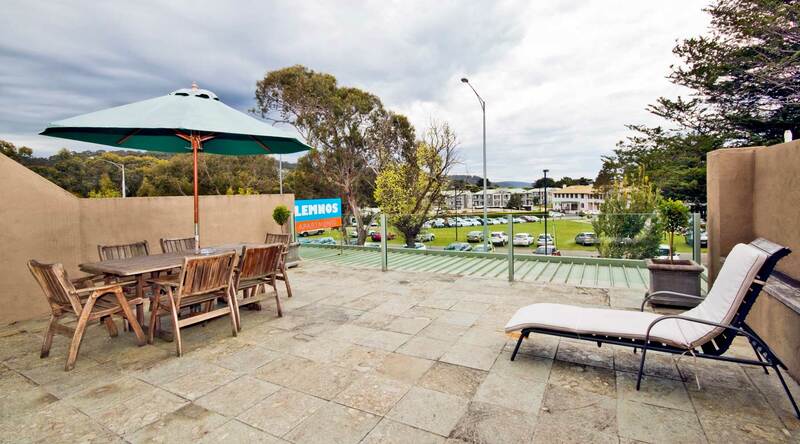 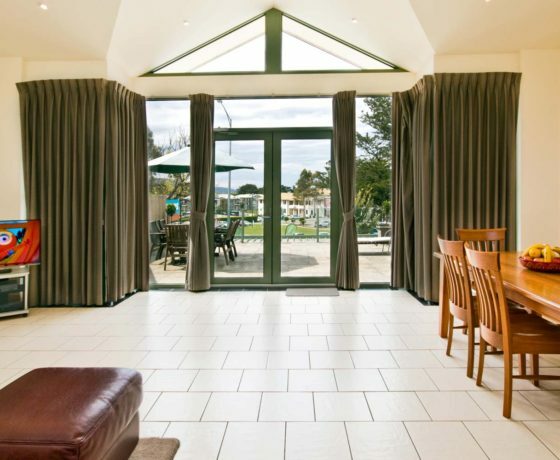 A family run business situated in the heart of town, opposite Lorne beach and Mantra resort. 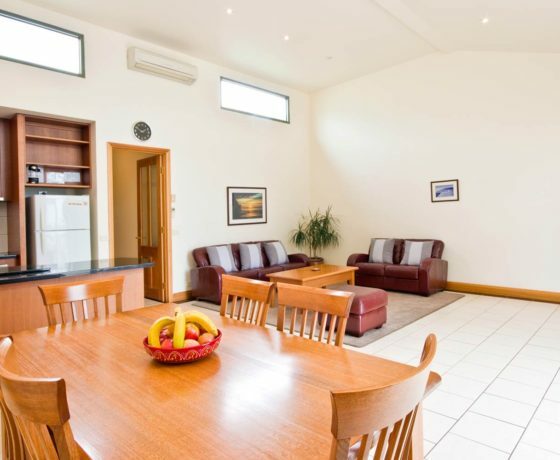 Fully self contained, beautiful and spacious interiors with plenty of natural light. 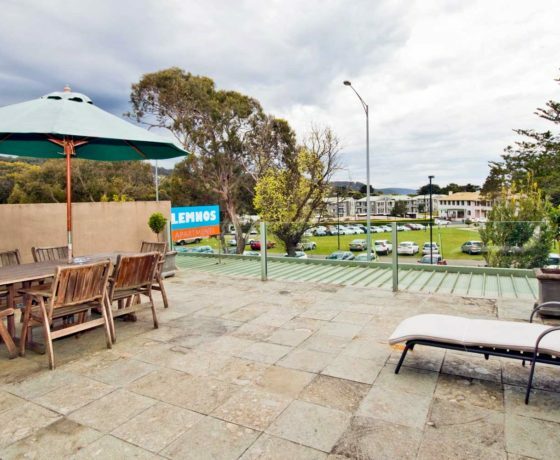 OPPOSITE LORNE BEACH & MANTRA RESORT. 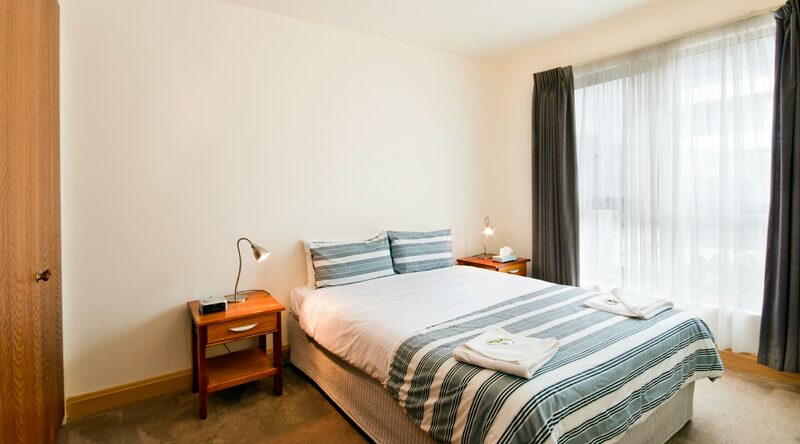 PLEASE fill in the form on the far right and we will get in touch with you as soon as possible to answer any questions and confirm availability for your possible booking.